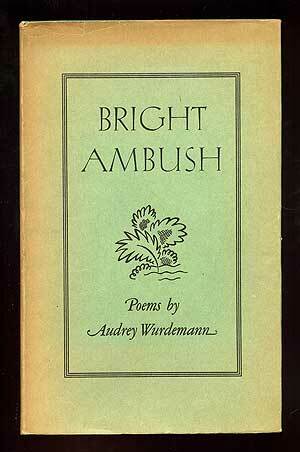 Today marks the centenary of the now largely-forgotten poet Audrey Wurdemann, who was the youngest winner of the Pulitzer Prize for Poetry – she won for her 1934 collection Bright Ambush when she was just 24 years old. 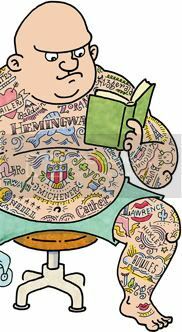 Wurdemann married the poet and novelist Joseph Auslander in 1932, and in addition to her several volumes of poetry she also co-wrote a few novels with him. She died in 1960 when she was only 49.